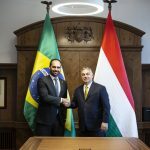 Brussels seeks to “introduce the organised transportation of migrants” into the EU “so they can avoid border control”, ruling Fidesz’s press chief said on Thursday, reacting to the EP civil liberties committee’s proposal to introduce “humanitarian visas” for those wanting to submit asylum claims in the EU. 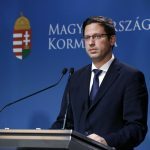 The proposal would allow migrants to enter EU countries “practically automatically”, Balázs Hidvéghi told a press conference in Budapest. Migrants could “enter the EU the soonest and easiest way possible to submit asylum claims”, he said. “This madness is about bringing as many migrants to the EU as possible in the shortest time possible,” he said. Hidvéghi quoted EU commissioner for migration Dmitris Avramopoulos as saying that the EC sees expanding legal migration as a priority. Hidvéghi cited the European Commission’s recently published proposal urging a permanent resettlement programme, legal migration routes, border management and a centralised, Brussels-based decision making mechanism for asylum claims. 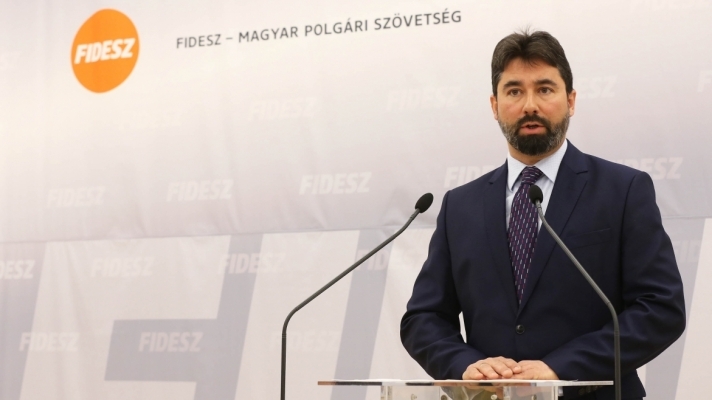 Economic migrants submitting asylum claims are “basically illegal migrants”, Hidvéghi said. If Brussels legalises migration, “millions of Africans” will make their way to Europe, “not to mention other regions”, he said. Rather than listening to the people, the “pro-migration Brussels establishment” keeps coming up with pro-migration proposals, he said. If they retain their majority after the EP elections next May, they will speed up the transfer of immigrants into the EU, he insisted.